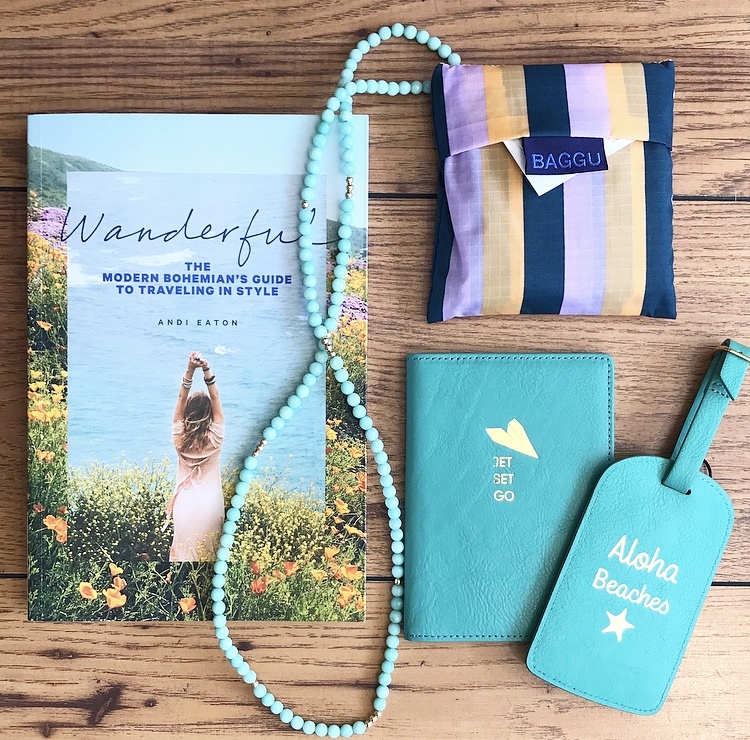 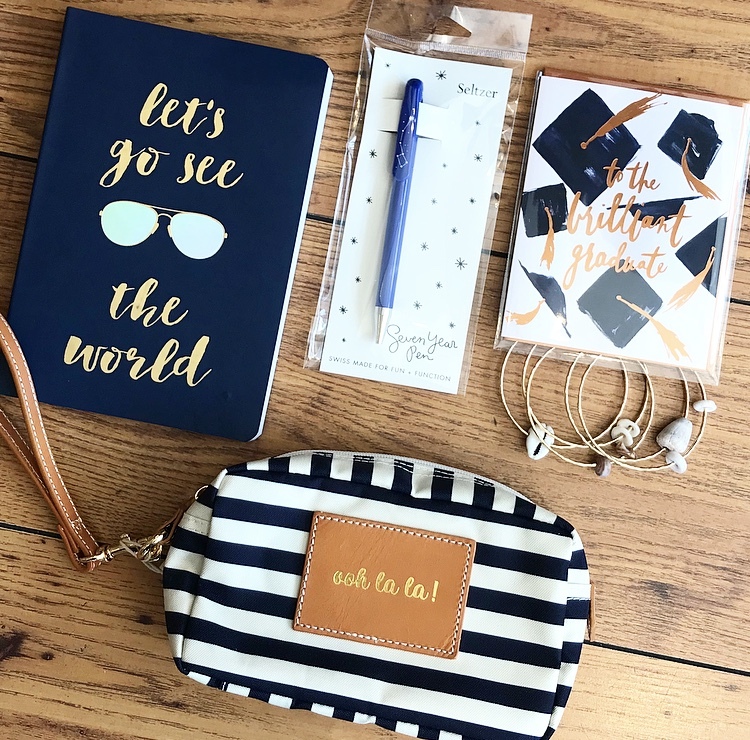 Graduation Season is in full swing, and we’ve got lots of gift ideas for all the Graduates on your list…basically it’s all the things I would have wanted when I was a young adult, so it’s heavy on travel inspo, fun but practical stuff, and pretty things. 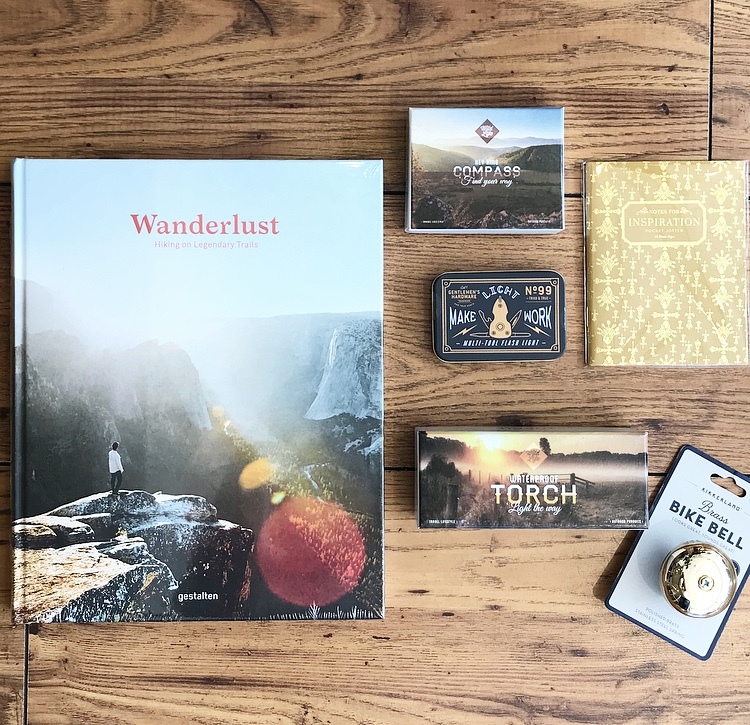 Here’s hoping today’s graduates want to get out there and explore this wide open wonderful world too. 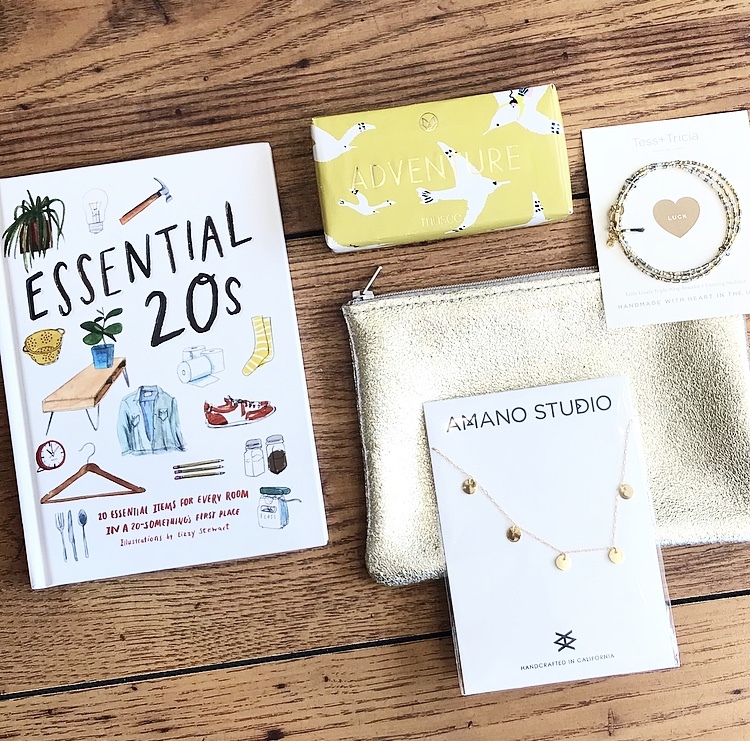 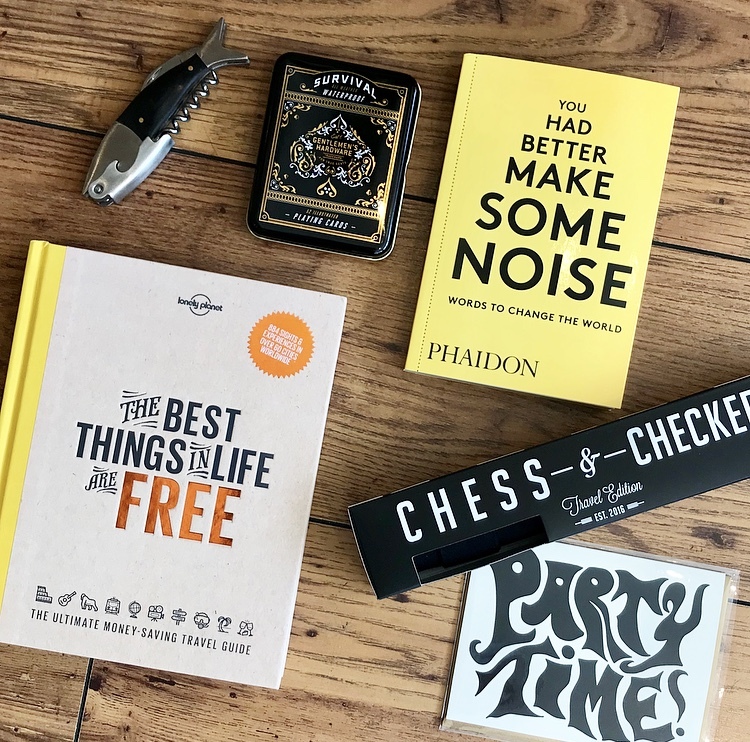 It’s the Gum Tree Gift Guide for Grads! 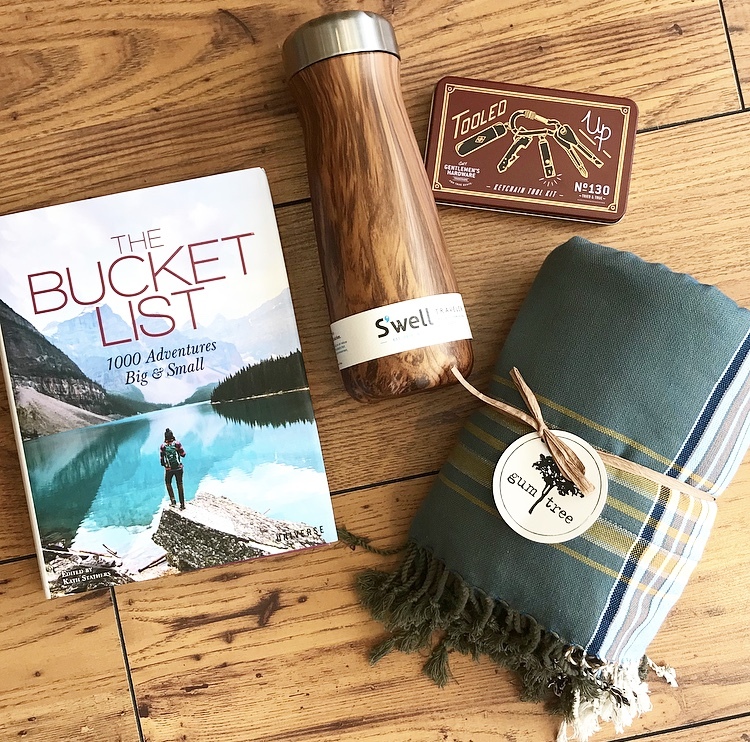 The Bucket List $35, S’well Bottle Traveler $40, Key Chain Tool Kit $23, Cotton and Terrycloth Beach Towel $56.